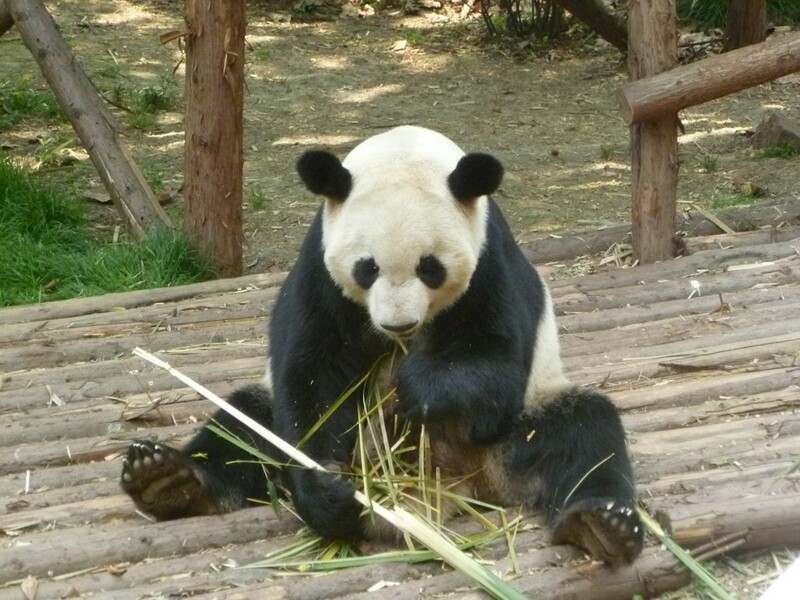 Chengdu is a city of great cultural, gastronomical and historical importance – and it has lots of pandas! Situated in the Sichuan basin in west China, this unique city has been influenced by Tibetan, Mongolian and Chinese cultures over the last 2000 years. It has a spicy, fragrant and lip-numbing cuisine (a UNESCO City of Gastronomy), the local dialect lends itself well to hip hop and there is plenty to explore at its museums and archaeological sites. Teach in Chengdu and you’ll experience a slower, more relaxed pace of life compared with other cities with populations upward of ten million. You can also experience some of the richest, most interesting parts of Chinese culture. Teaching placements in Chengdu are available on our Private School Teaching Programme with a well-established organisation known throughout China. Here, you’ll be required to work 5 days per week from around 15:00 – 21:00. Outside of teaching hours, you’ll need to plan lessons or attend training. Teachers are generally expected to work on weekends, with two days off sometime during the week. 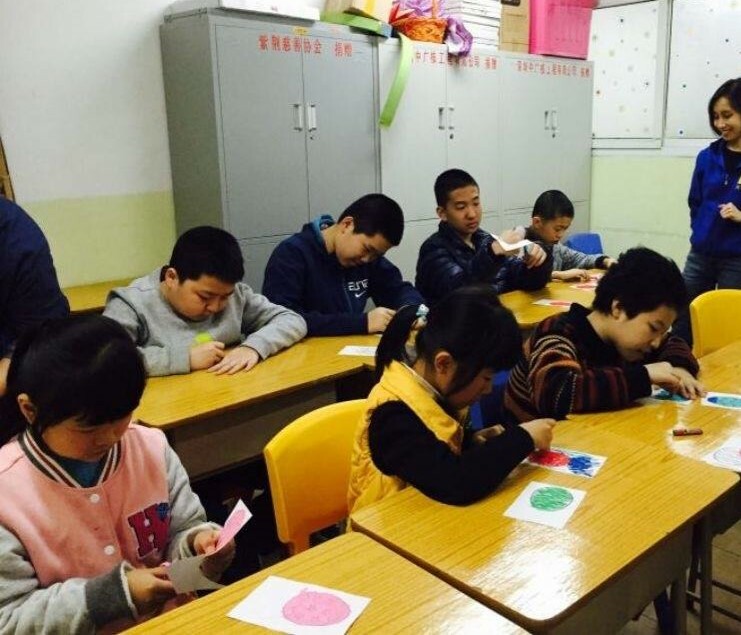 Teachers in Chengdu will get the chance to teach students ranging in age and ability, to provide a well-rounded teaching experience. The school will give you a curriculum to follow, but you’ll have the chance to use your imagination to make your lessons special. 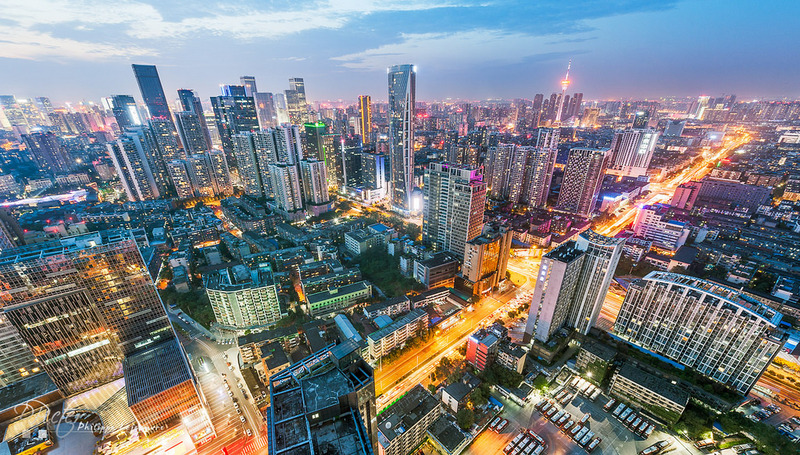 Our Chengdu placement offers a net salary of around 9,000 RMB per month, medical insurance, flight reimbursement, and teaching modules to help your professional development. Salary level may differ depending on your experience. Our partner school in Chengdu offers all teachers free accommodation within a shared apartment as part of the teaching contract. Apartments are comfortable and equipped with all essential amenities and a western toilet. Should you wish to find your own accommodation in Chengdu, your school will help you find somewhere suitable, and they will offer a monthly accommodation allowance to put towards your rent. Rental prices of apartments in Chengdu city centre cost upwards of 2,000 RMB per month. 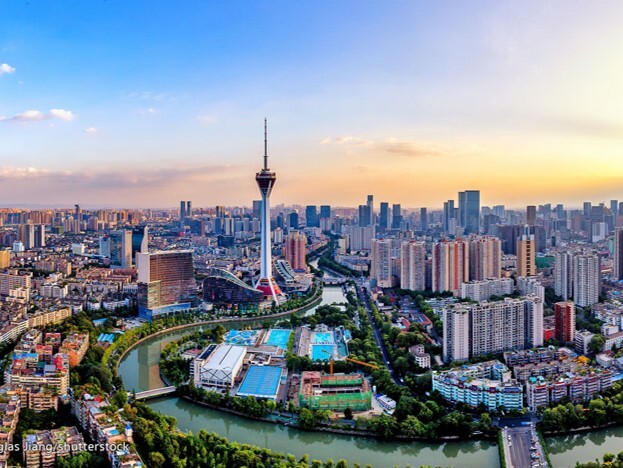 Chengdu is a perfect launch pad for trips to Sichuan province’s many attractions, such as the Leshan Giant Buddha, Mount Emei, and mesmerizingly beautiful Jiuzhaigou. Below are the city attractions, all worth visiting. Chengdu Giant Panda Breeding and Research Base: In the northeast of the city lies a research base with the cutest of subjects: pandas. This is one of the highlights Chengdu, and the reason so many tourists visit. Here visitors can act as keeper for the day, preparing food, feeding, and playing with the lovable bears (and red pandas). Note that a visit to the research base is pretty hands on, so be sure to wear something practical. 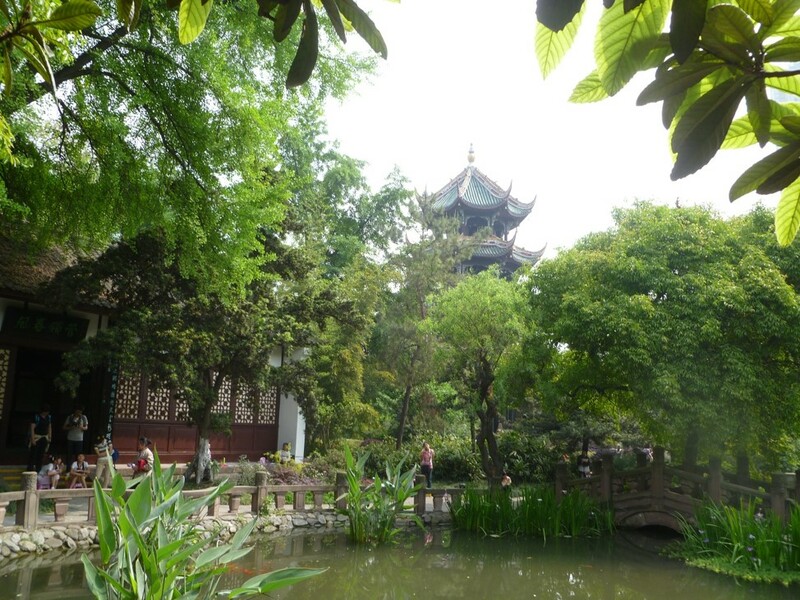 City Parks and Temples: The parks in Chengdu are numerous and tranquil. Highlights are the Wenshu Buddhist monastery, the Green Ram Taoist temple with pagoda and the bamboo garden by the Jinjiang River, Wangjiang Park. Du fu Thatched Cottage: A beautiful thatched cottage and park just inside the 2nd elevated ring road in the West. A beautiful escape from the concrete. Historic Quarters: Luodai, Anren and Huanglongxi are three different historic towns in Chengdu. Visit these towns for a look at ancient city layouts, souvenir shopping and an abundance of street food. All have a different vibe, reminding us of China’s many cultures. Sichuan Opera: A dramatic face-changing show set to lively music and bright colours. These performances can be quite mesmerising with the impressive speed in which the performers’ masks are switched. Sanxingdui: Two hours north of Chengdu is Sanxingdui (Three Star Mound). Sanxingdui is an archaeological site Shang dynasty (c. 1600 – c. 1046 BC). It is unique for its bronze artefacts depicting the human form and the large gold-plated bronze busts. The depiction of humans is not found anywhere else in China during this period. 宫保鸡丁 Gōng bǎo jī dīng: Diced chicken with peanuts and chilli. The sour tang cuts through the hot sweetness, making a deliciously balanced dish. Peanuts add texture and a salty-nutty flavour, spring onions for pungency. 麻婆豆腐 Má pó dòufu: Tofu cooked with fermented chilli bean paste, vinegar, Sichuan peppercorns and topped with minced meat. Has a light and ‘empty’ texture. Vegetarians should ask for no meat. 不放肉Bù fàng ròu. 串串 Chuàn chuàn: Food skewers dipped in boiling, oily, chilli water. In Chuanchuan restaurants you choose your meat and veg, skewer them and cook them in a hot pot. Regular hot pot is also available, using chopsticks and ladles. 小面 Xiǎo miàn: A Chongqing dish of soup noodles. Sichuan peppercorn powder is added along with chilli oil creating a spicy, numbing dish with a satisfying fragrance. Sometimes made with a delicious yellow bean paste. There is a dry version available called Dàndàn miàn担担面. Cheap and cheerful. 抄 手 Chāoshǒu: Sichuan dumplings, similar to wontons. Served without or without soup, these dumplings have the typical sour and spicy Suān là tastes associated with Sichuan. 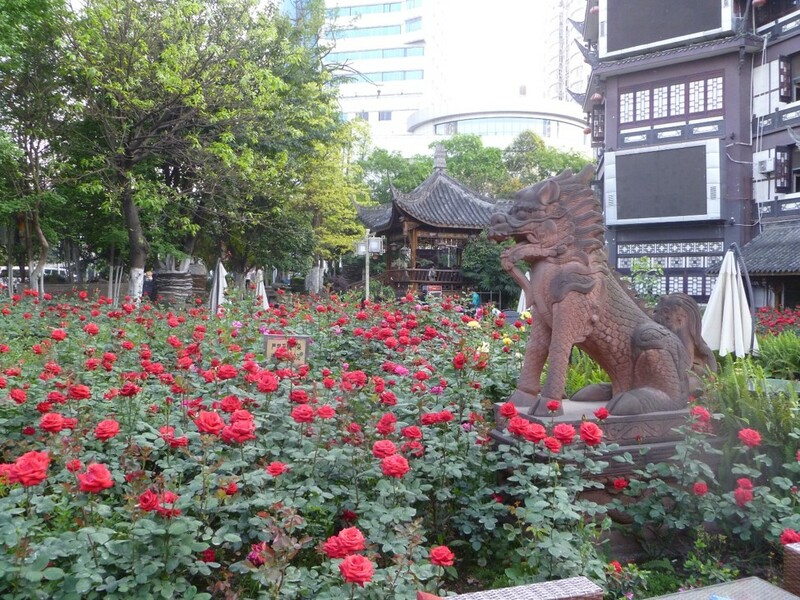 Visiting one of Chengdu’s many parks is an enjoyable way to unwind. Locals can be seen practicing tai chi and playing games, and visitors may even be asked to rest and try their hand at Mahjong amongst the lush, green surroundings. 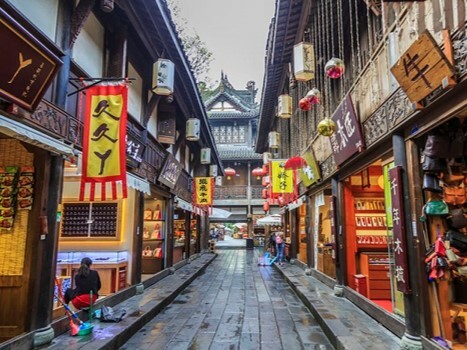 The people of Chengdu are famed throughout China for being more relaxed and enjoying a slower pace of life than the inhabitants of other big cities, and this is reflected in the huge number of restaurants and teahouses in the city. Chengdu’s teahouses are filled with locals who will happily spend the entire afternoon playing cards, chatting, playing Mahjong, and sipping on freshly brewed tea. Chinese hip hop has a base in Chengdu. It is possible to find bars and nightclubs around the city to experience live hip hop performances. Check out the bar district by the river in Jiuyanqiao. Interested in teaching in Chengdu? Find out more about our Private School Teaching Programme, or apply now to begin your adventure in China’s most laid-back city!